emoji icons are too large, not of font size. 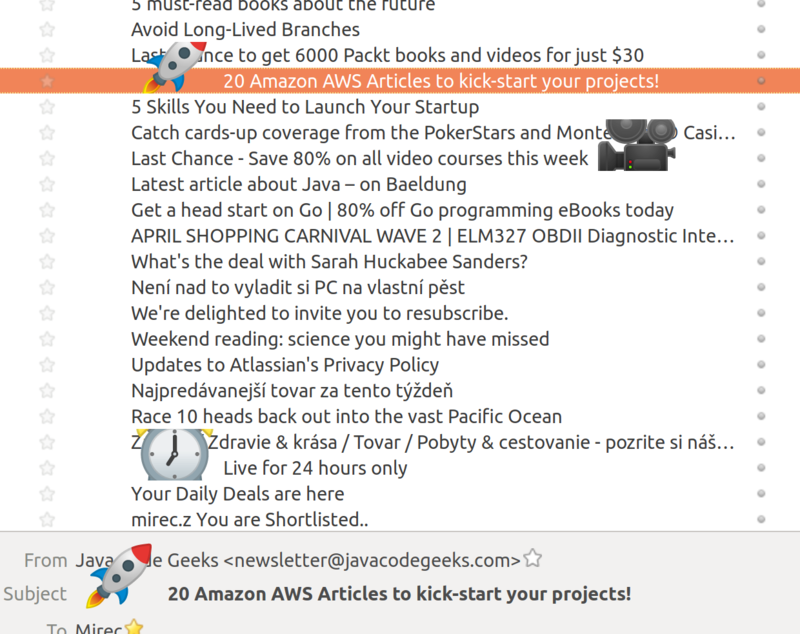 It is probably most annoying in thunderbird and mail subject. Yeah, it seems that nobody at Canonical bothered to test any of the default applications. Ubuntu 18.04 is unbelievably buggy and confusing to use.